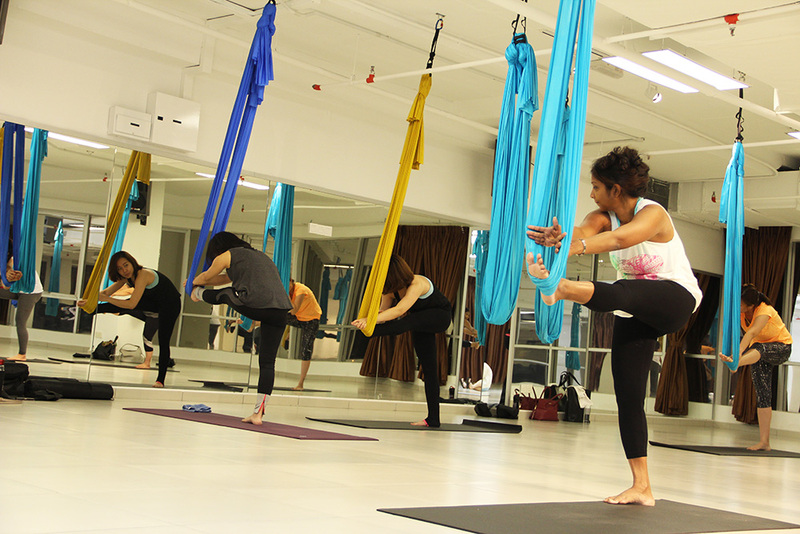 Soulfit Studio is a professional yoga centre focusing on aerial yoga and Zumba. 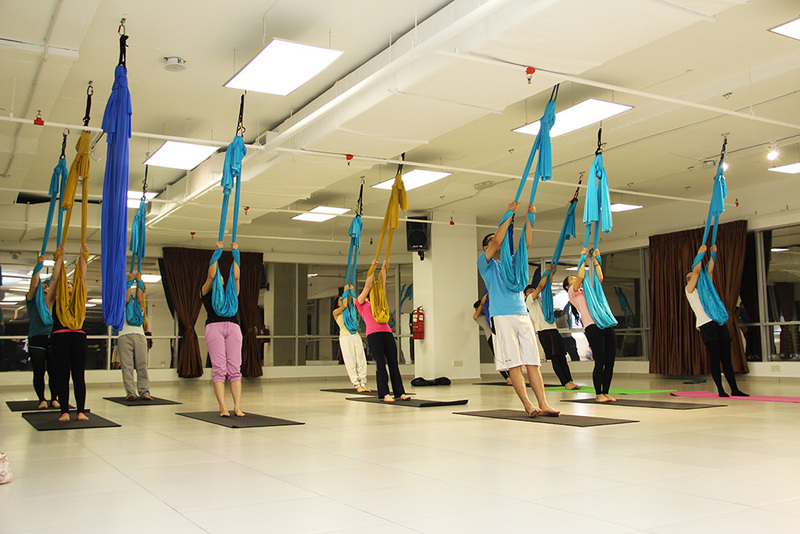 FlYoga is the latest trend in yoga which helps you to slim down, relieve stress and achieve body and mind balance. It’s even good for your skin. Using hammock to support your body weight as you perform different poses, this exercise is great for strengthening muscles, relieving stress and spinal pressure, and increasing flexibility. Safe and suitable for beginners.